In both dry and moist ground: river banks and shores, wet prairies and fens, borders of forests and thickets, sandy open ground (fields, clearings, prairie relics along roadsides and railroads). 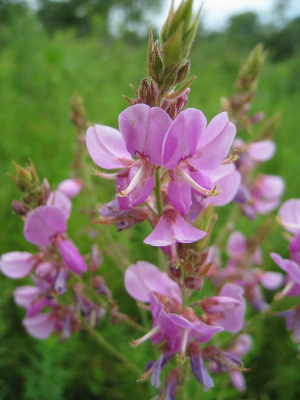 This is both our most widespread and our showiest species in the genus, with red-purple flowers ca. 8–12 mm long. MICHIGAN FLORA ONLINE. A. A. Reznicek, E. G. Voss, & B. S. Walters. February 2011. University of Michigan. Web. 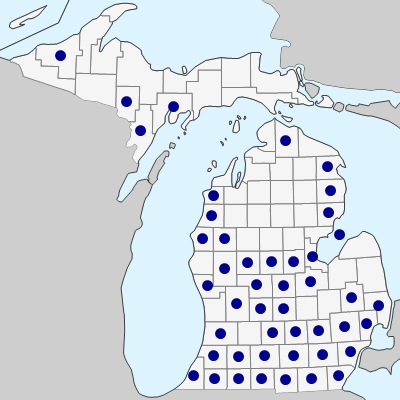 April 18, 2019. https://michiganflora.net/species.aspx?id=1287.